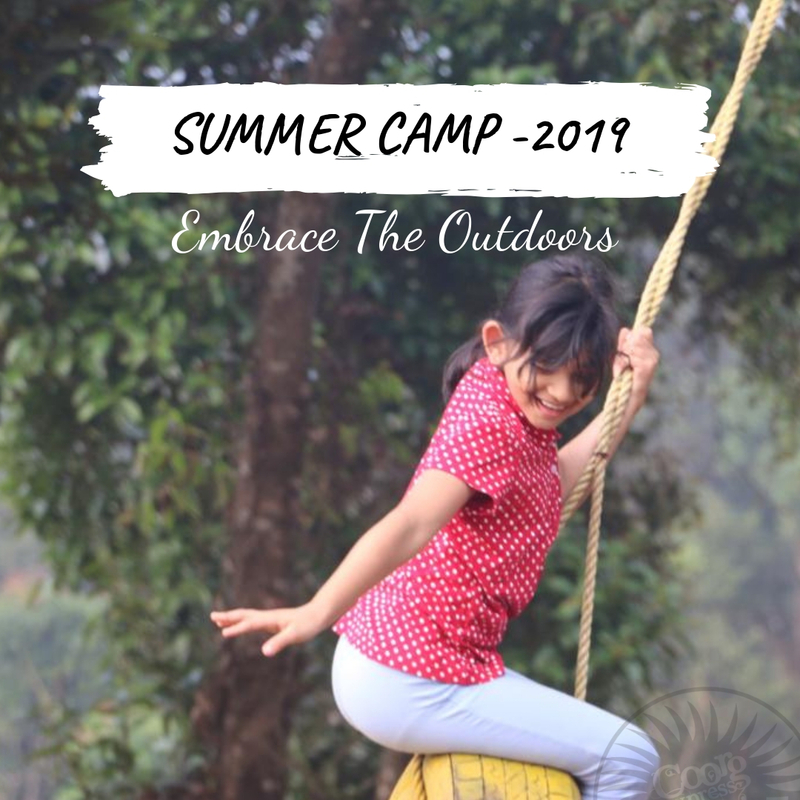 This summer let the fun begin outdoors. 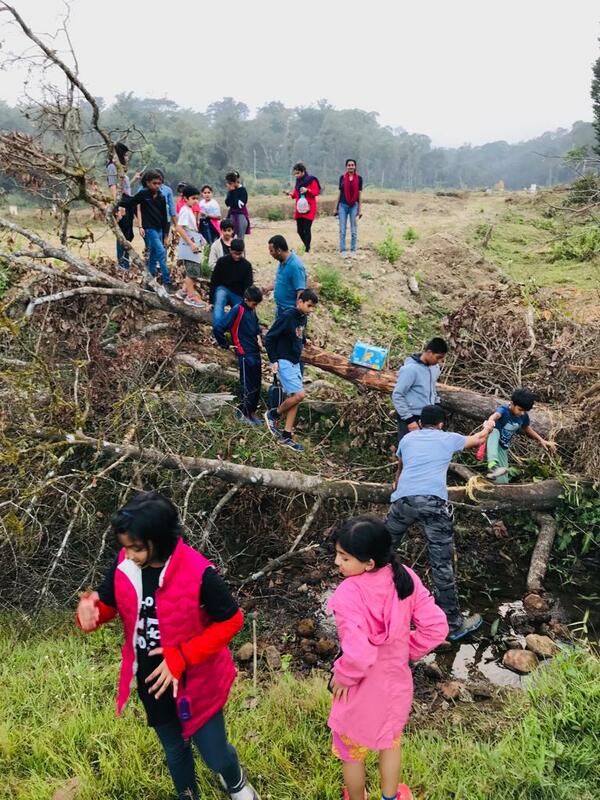 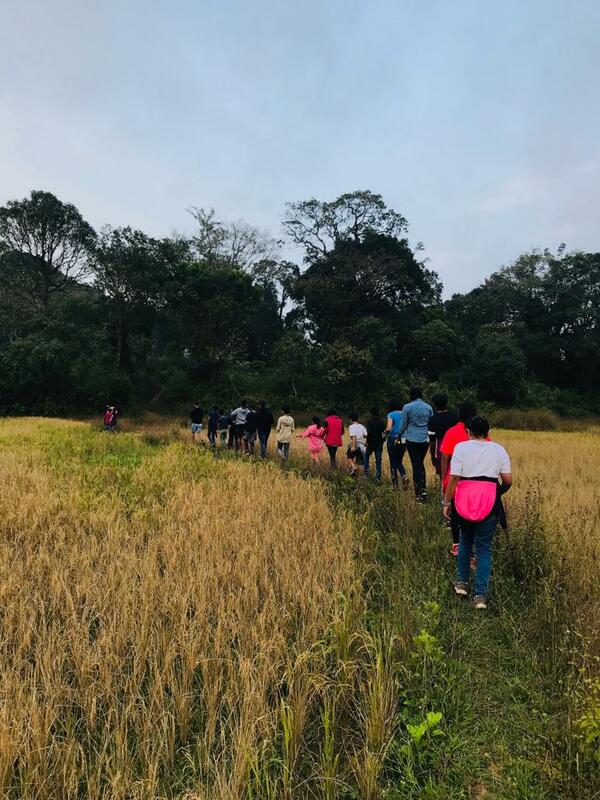 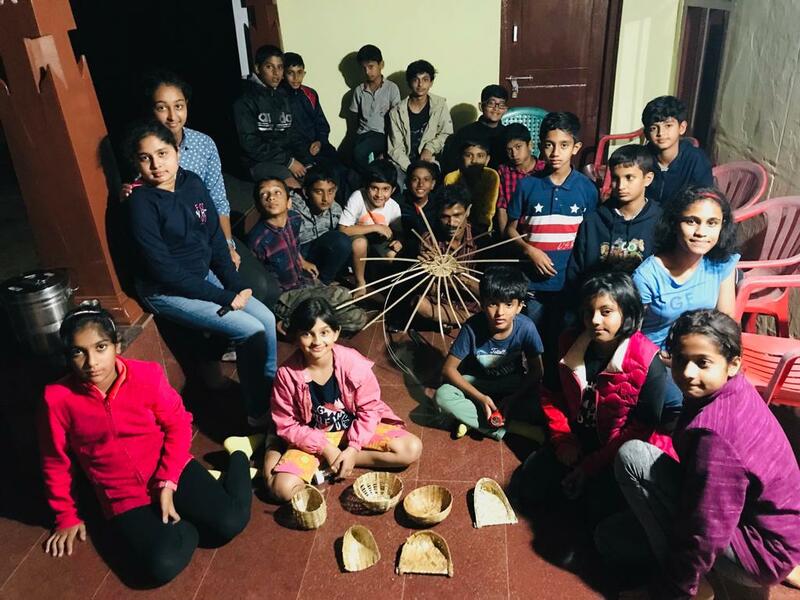 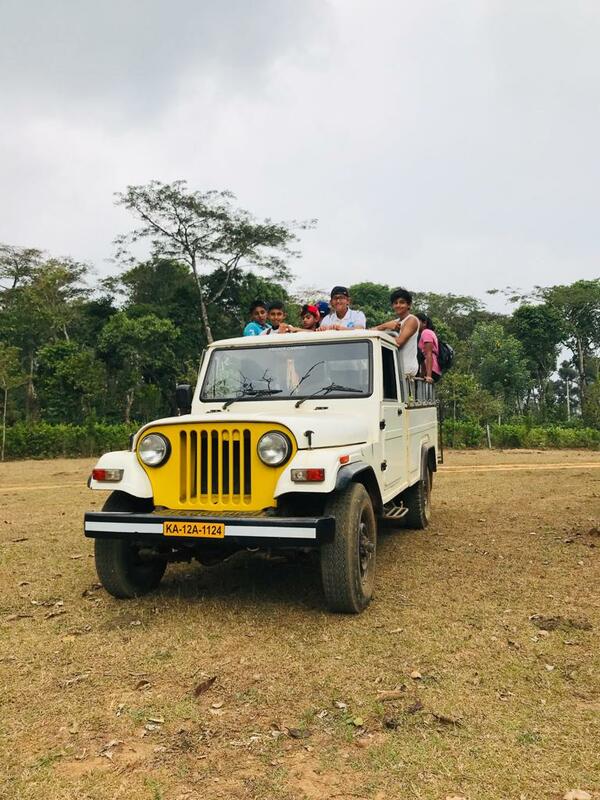 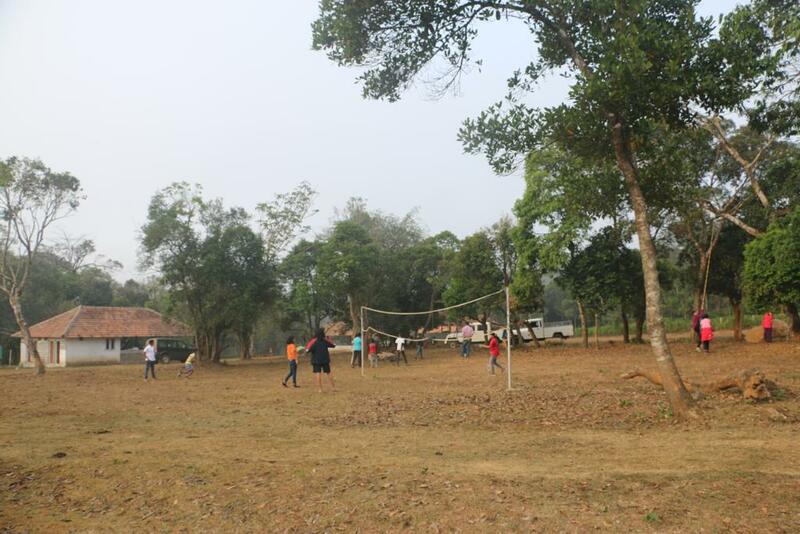 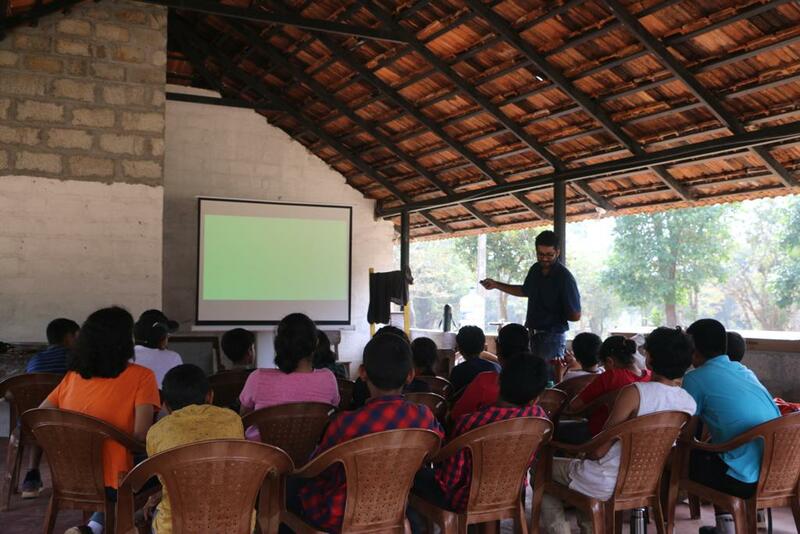 Indulge in camping , A tribal village visit , learn about the trees , rivers , birds and butterflies of Coorg , and fun games . 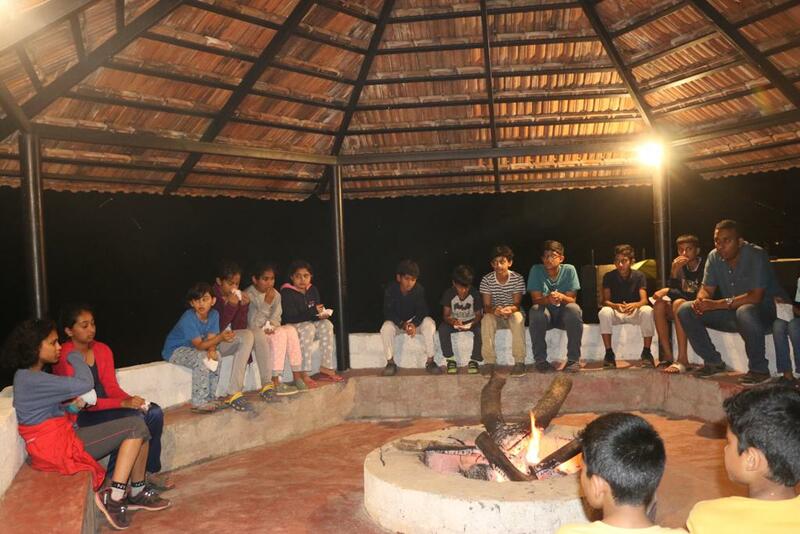 A two night and 3 day event taking your kids back to nature and making them fall in love with their surrounding.